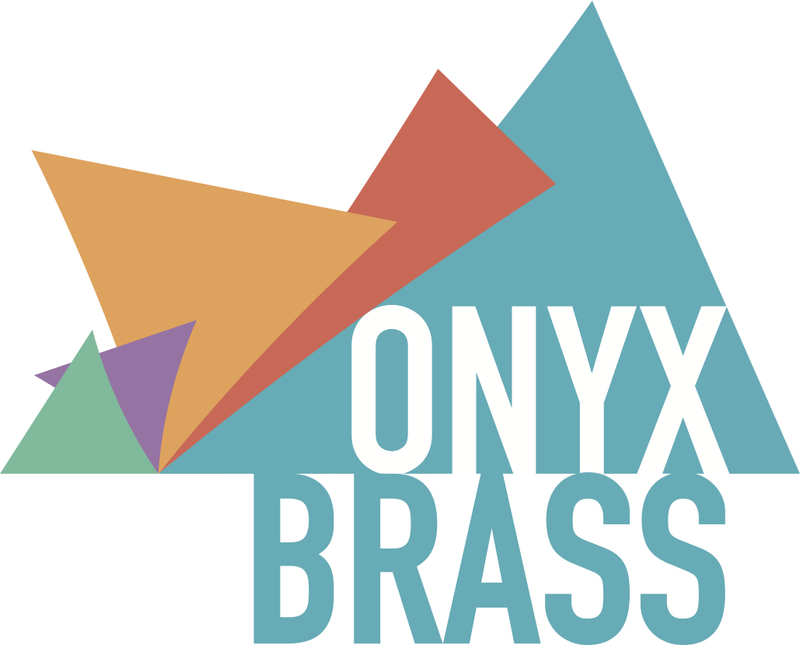 Onyx Brass performs concerts worldwide, offering programmes built from a vast repertoire. The group plays a wealth of music from original compositions to arrangements of religious music; from ceremonial fanfares to songs from the shows; from the beautiful simplicity of a Bach fugue to the stomp of a Copland ballet. Individual requests are preferred but, if asked to, the group can come up with a suitable programme sure to have broad appeal which, also manages to challenge its audience. Onyx has a particular commitment to commissioning and performing new works. This is exemplified by having the celebrated and critically-acclaimed Tim Jackson. as the ensemble’s composer-in-association. The group is also acutely aware of how daunting new music can be for an audience. Every step is, therefore, taken to ensure that pieces are palatable on a first listening and that the audience is furnished with as much relevant information as possible. Onyx would like people to enjoy listening to new music as much as the group enjoys playing it.